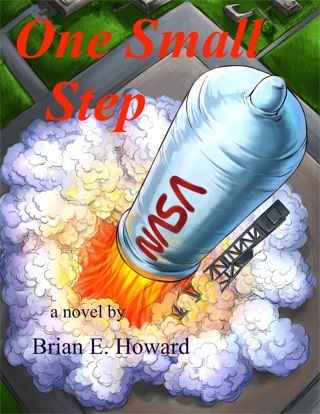 Book Six in Motivated Series by Brian E. Howard. 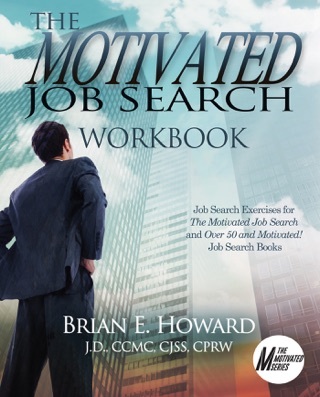 There are over 120 pieces of sage advice quoted throughout the book on how to effectively conduct a job search, write a powerful resume and LinkedIn profile,cover letters, and other communications. 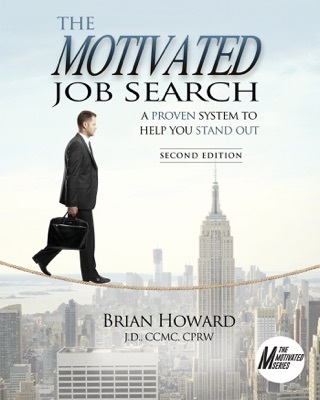 The Motivated College Graduate is the most comprehensive job search book written for the recent college graduate. 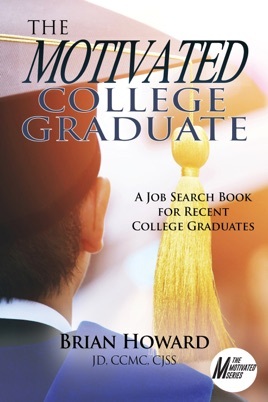 It discusses real life job search issues facing today's college graduate. 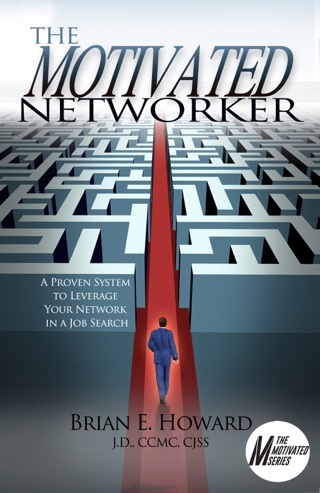 The book provides unprecedented insight and advice from some of the most credentialed and experienced career coaches and resume writers in the industry. These coaches and resume writers have specialized practices and work with recent college graduates. You will learn how to conduct an effective job search, stand out among your competition, get interviews, and job offers! Go inside the minds of these coaches and resume writers. Learn how they've coached other college graduates to land fulfilling career-level positions. 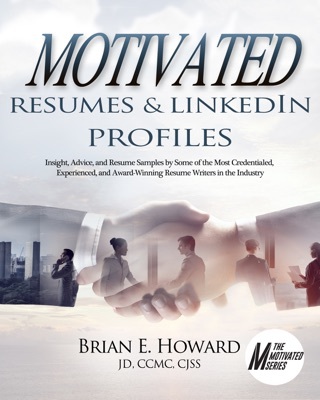 Understand how the resume writers think about keywords, titling, branding, accomplishments, color, design, and a plethora of other resume writing considerations as they create winning resumes. 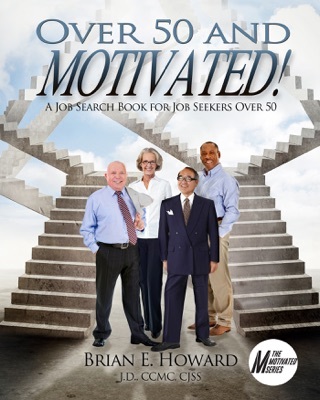 Based on his extensive experience in the job search industry and by tapping into the collective knowledge of career coaches and resume writers who work specifically with college graduates, Brian Howard has written a comprehensive job search book that surpasses all other job search books written for the recent college graduate.